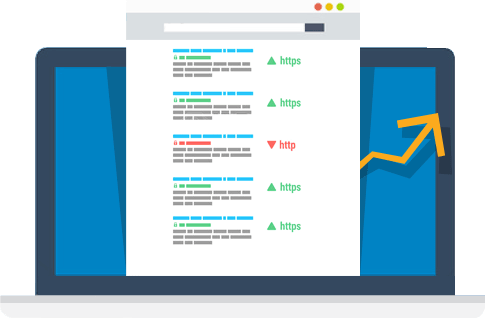 There are many ways to get more website hits. Some involve getting found “organically” in Google, while others used paid methods to drive more visitors. Which method is best for you depends on your business goals and your budget. Either way, you should ask yourself; do you want more hits or more customers? At myWebhero, we have a range of online advertising tools to help get more hits& customers. Read on to find out more. We'll Help You Select the Perfect Package. 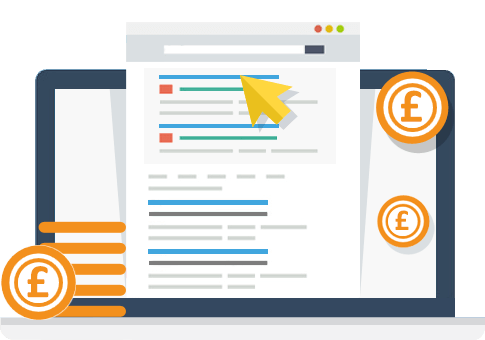 Leap instantly to the top of Google & Bing search results with Pay Per Click (PPC) advertising. myWebhero can set up a campaign for just £99. We also help maintain & optimise your campaign with our monthly management service on budgets of £1,000+. Ideal for businesses with small budgets looking for maximum impact. 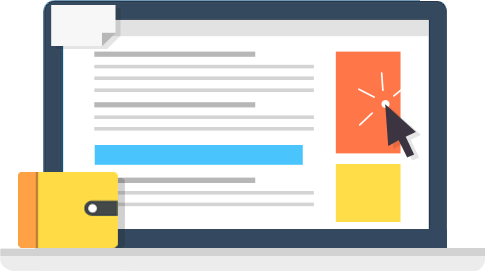 Display ads help create brand or product awareness as well as driving relevant traffic to your website, couple this with remarketing and you have an effective mean of engaging potential customers. Packages from £99 per month. For those looking to establish a solid & permanent online presence, SEO is a great choice. Our SEO packages help get your website found “organically” in Google search results. While it is not as instant as Pay Per Click advertising, SEO can have a dramatic effect on your online results. 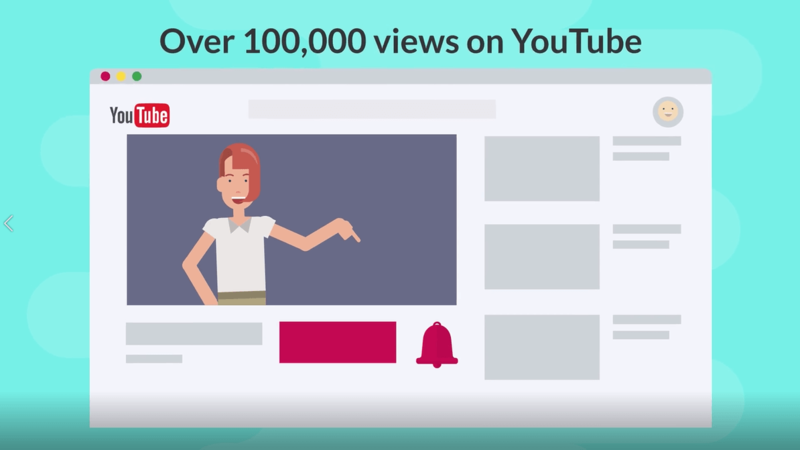 Start advertising on YouTube today & get your 1st video FREE! Show your video to 100k people for just £299 per month. If you don’t have a website, this is your starting place. 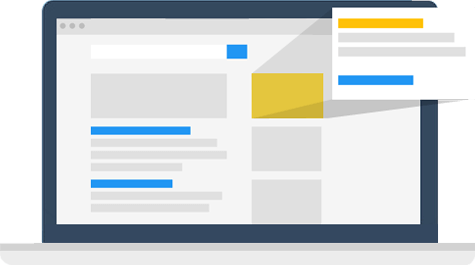 Start advertising online with a new custom built website from £499. 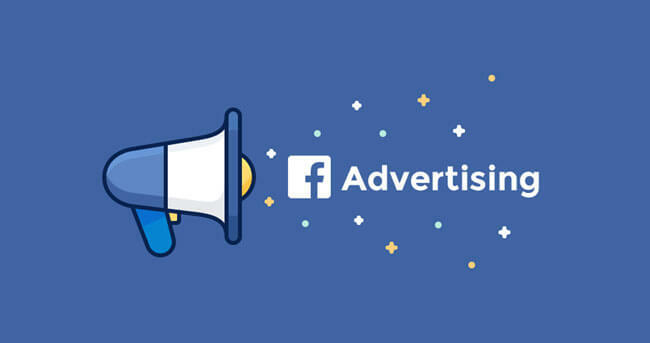 Show Facebook ads to people who have already visited your website to keep them engaged. 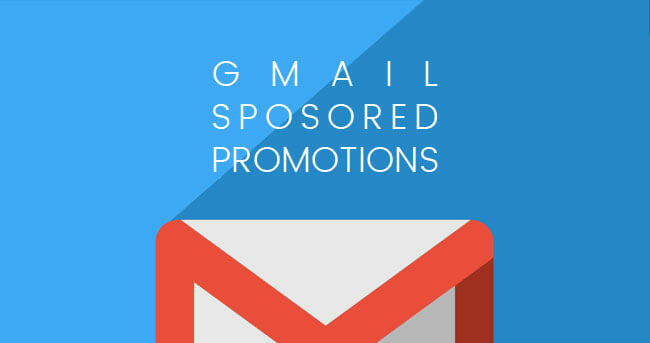 Show adverts in your audiences inbox. Full suite of targeting options for effective campaigns. 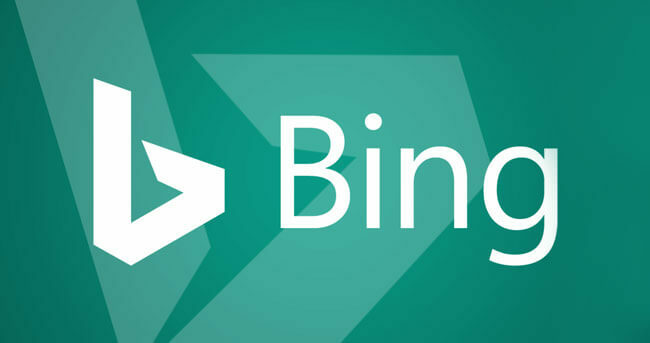 Advertise on Bing search network. Costs are typically lower than Google & results are better. myWebHero has brought a real breath of fresh air to our marketing and business development efforts. They're interested in the bigger picture and our business in general. I’ve recommended them to a couple of business contacts as a company who can do what they say they can. Very good company, They know what they are doing and get it done. Quick and attentive service that delivers great results for the brands! Great results! Quick and attentive service that delivers great results for the brands! myWebhero is a real asset to any business who wants to grow their online presence. I go as far as to say they have single-handedly put our business on the map, in lead generation and helping to grow our sales. I'd have no hesitation recommending their services to other, they are clearly driven, innovative and easy to work with. A fantastic business. The level of industry expertise is of a high standard and their ability to remain with the times ensuring they are kept up to date with the move of our sector. Their level of professionalism is like no other. Calm, Efficient, Straightforward and effective. Have been instrumental in helping us achieve our online sales target through Google Shopping and search campaigns. The work they have carried out on the website has directly led to a 70% uplift in transactions. Great company for all your website & Google needs! Great company for all your website & Google needs! 5 stars! "We highly recommend MyWebhero…. The service from the beginning has been first class and we are incredibly happy with our brand new website. Thank you so much to all of the team for your fabulous suggestions and fantastic support. Claire and Gareth Parry - Enforcement Recruitment Solutions"
Fast results and continuing to help my business grow. Would definitely recommend to anyone for help using PPC and SEO Work. Many thanks for your hard work and honesty, we look forward to increasing our spend with you over the coming months. Fantastic company to work with. They have increased our turnover dramatically through online marketing. Increased Turnover Fantastic company to work with. They have increased our turnover dramatically through online marketing. We met Steve & all the team at mywebhero in May this year and have built up a fantastic working relationship over the last 7 months. Very professional company, easy to work with and doing a great job on our new website. Looking forward to moving forward with our Google campaign in the New Year. We are very happy to recommend mywebhero to all of our clients. Highly recommended for managing online advertising campaigns, analytics and website development. We have found myWebHero very effective and productive. We started with a small budget which has been on increase since then. They know their stuff and we are getting good value for money and return on our investment. Subscribe & we’ll automatically send you notification matching to your personality / interest. Copyright © 2019 myWebHero. All rights reserved.